Route changes: Cornwall Council through their contractor Cormac has agreed to make changes on Barkers Hill to enable our services to return to this part of Saltash. We are also extending our services to include Lynher Drive and Frobisher Drive. Service 5 within Saltash will operate from Saltash Fore Street into St Stephens Road then Beatrice Avenue, Frobisher Drive, Spencer Gardens, Lynher Drive, Broad Walk then as per current route to Latchbrook. 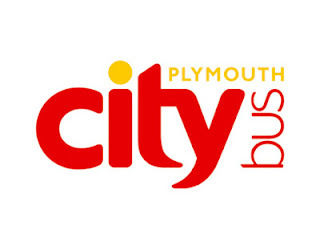 Service 5A will operate from Latchbrook then as per current route into Maybrook Drive, then Fairway, Back Hill, Barkers Hill, St Stephens Road, Broad Walk, Spencer Gardens, Lynher Drive, Beatrice Avenue then as per current route to Saltash Fore Street, Plymouth City Centre and Plymstock. Time and Frequency changes: No changes to the frequency Monday to Friday with the frequency on Saturdays changed to provide a combined bus of up to every 15 minutes for most of the day with evening Services on Saturdays brought into line with evening services Monday to Friday. 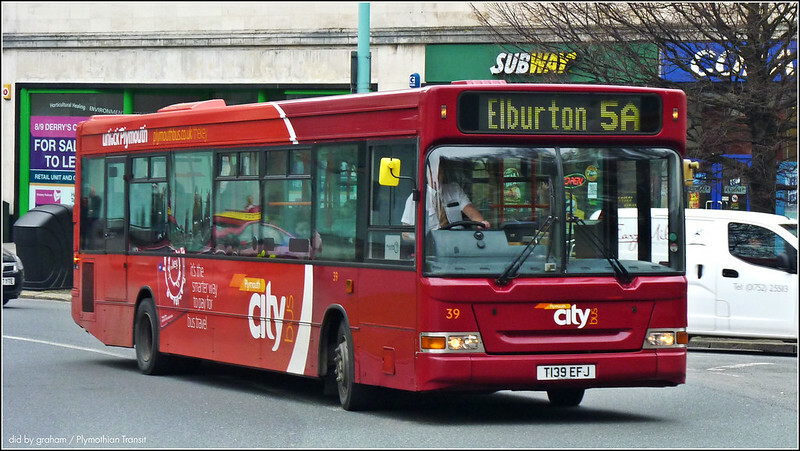 (evening Service 5A withdrawn from Saltash) The changes to the 5/A together with the changes to Services 43, 29/A create a bus up to every 5 minutes between St Budeaux Square and the City Centre which provides a better spread of services in this part of the City. They've messed with this route in Saltash far to much, it's too long. If they're struggling for passengers, try reducing the price of the week ticket/dayrider!